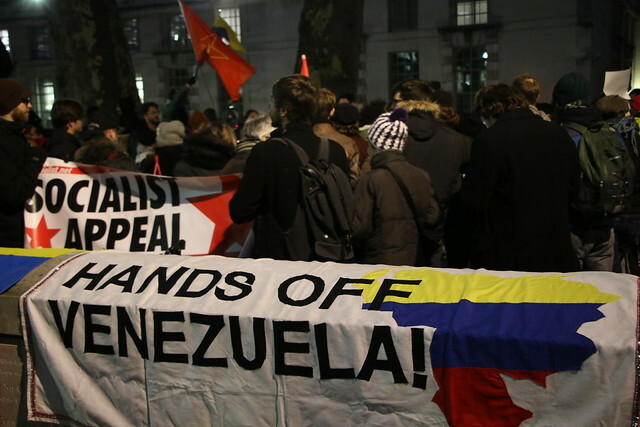 Full HD 60p version of speakers at the March 16 protest opposing US aggression and interference against Venezuela. It’s American imperialism, a bipartisan national project. 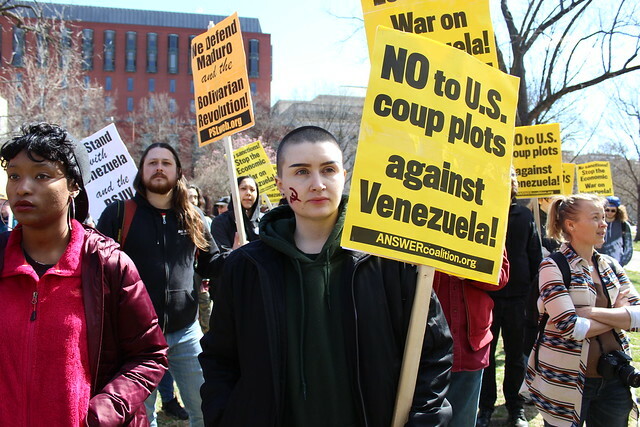 American imperialism is the global management of capitalist class power. It’s a binary situation in which one side or the other will win via the use and threat of armed force. 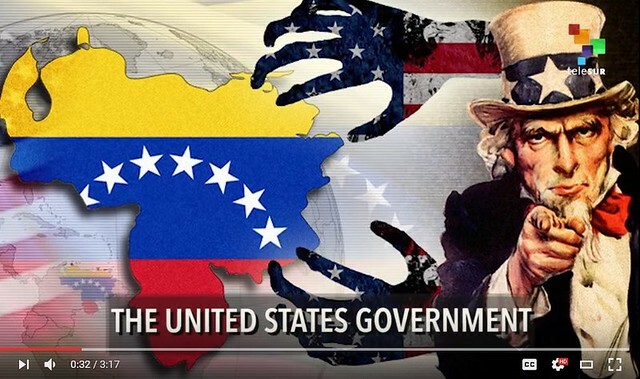 It’s trouble for Venezuela and for imperialism. There’s no such thing as Progressive Except Imperialism. 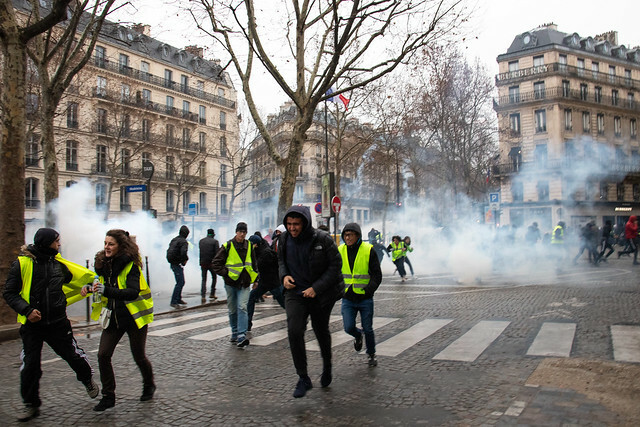 The “yellow vest” (gilets jaunes) movement has upended French politics, at least. 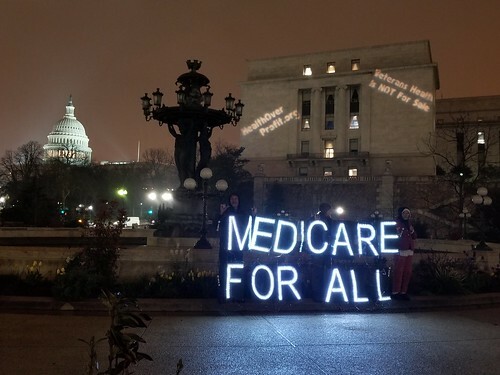 Leftists who continue to talk as if “taxpayer dollars” must be collected to “pay for” government programs are undermining Medicare-for-all and every other progressive policy initiative.